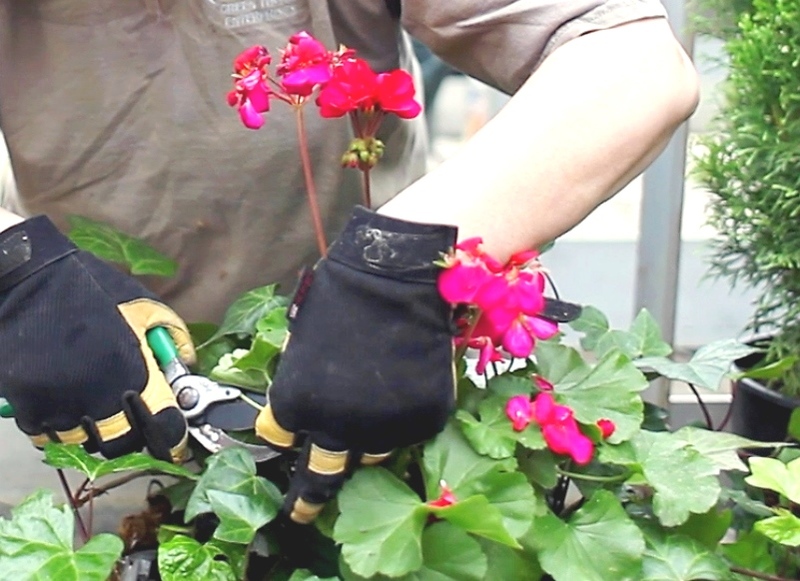 Parkdale Green Thumb Enterprises is a Toronto Landscaping Social Enterprise. We create jobs and provide training for people who have experienced mental health issues, addiction and/or at risk of homelessness. This population experiences a 70-90% rate of unemployment in Toronto and across Canada. And yet, meaningful work is a key factor in determining a person’s recovery from mental health challenges. What Is a Social Purpose Enterprise? A social purpose enterprise is a business venture established by a not-for-profit organization that creates real economic opportunities, develops skills and fosters community for a specific group of people. Balancing revenue generation and a social mission is know as the “double bottom line.” Revenues from PGTE’s landscaping business create employment and further business growth. PGTE goes one step further to promote a TRIPLE bottom line: People, Planet, Profit. As an environmentally-friendly landscaping company, we make the financial, social and environmental impact of our business a priority. We are a member of Social Enterprise Toronto.